When it comes to music, Christian Zacharias is a chameleon. Whether performing as a conductor, soloist or chamber musician, he goes above and beyond his role. At the same time, the emotional depth of his interpretations, musical maturity, integrity not to mention his impeccable technique are all constants that have made him one of the most sought-after musicians in decades. Hearing Christian Zacharias in a piano recital is an extraordinary experience. 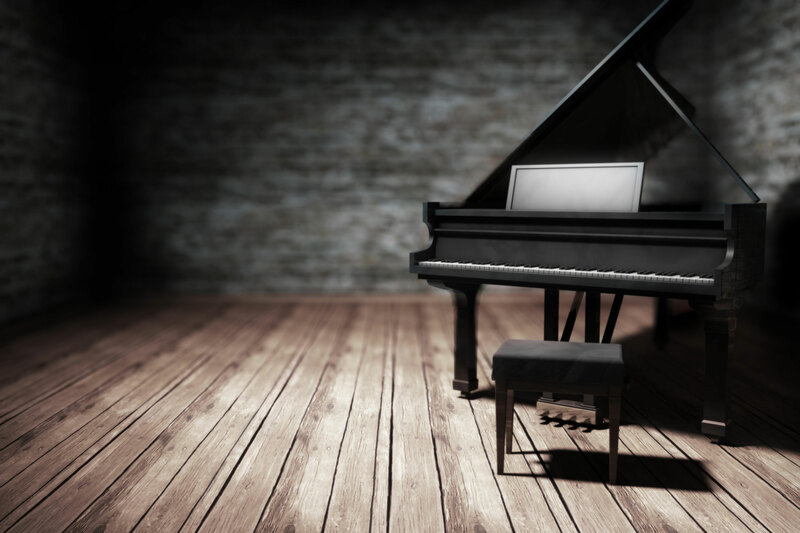 Not only the piano, but the entire room comes to life. On his upcoming European tour in May, he will present an extraordinary programme featuring works by Schubert, Beethoven and Schumann to the delight of audiences in Switzerland, Spain, France and England and Germany.